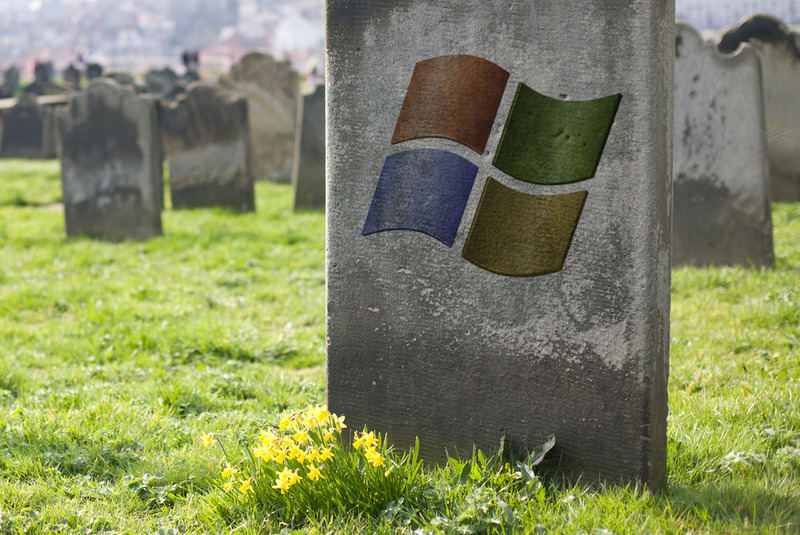 If you’re one of the few unfortunate souls that still use Windows Vista, Microsoft will soon put your out of your misery (assuming of course that you care about having the latest updates… and that you’re a commercial customer). In a support page on the matter, Microsoft said it has provided support for Windows Vista for the past 10 years but the time has come for them as well as their hardware and software partners to move on. As such, Vista will no longer receive new security updates, non-security hotfixes, free or paid assisted support options or online technical content updates from Microsoft after April 11, 2017. Originally announced in July 2005 and released worldwide on January 30, 2007, Windows Vista for most served as a temporary stopgap between Windows XP and the much more refined Windows 7. Vista was widely criticized as being a resource hog which, in some instances, made it run slower than its predecessor. Microsoft terminated mainstream support for the dated operating system in 2012 but left extended support open as an option to commercial clients. Although your Vista PC will continue to run after April 11, operating it without access to updates isn’t a wise move as it’ll only become more vulnerable to security risks and viruses over time. The good news, however, is that very few computers these days still rely on Windows Vista. According to the latest data from NetMarketShare, Vista is currently installed on just 0.78 percent of desktop machines.